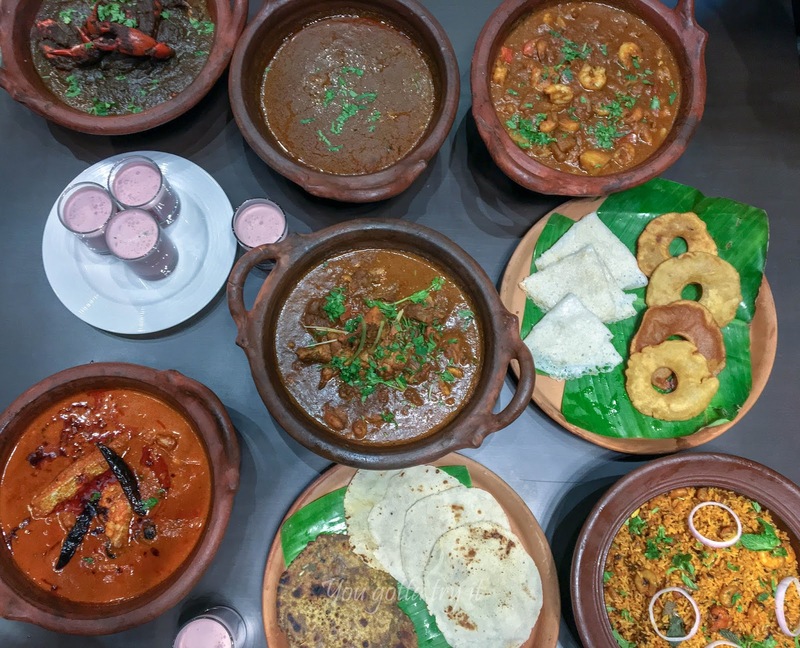 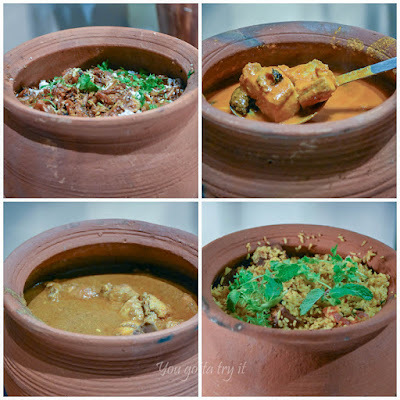 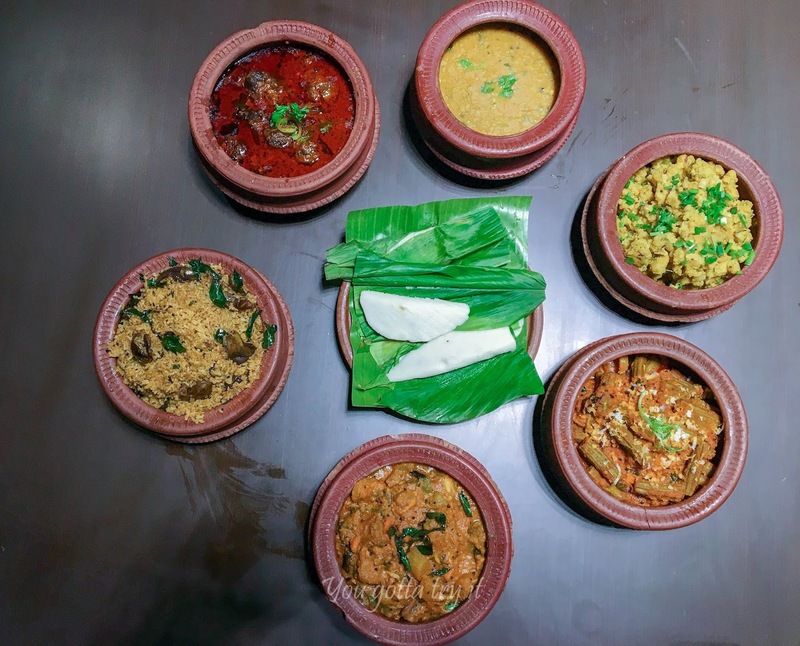 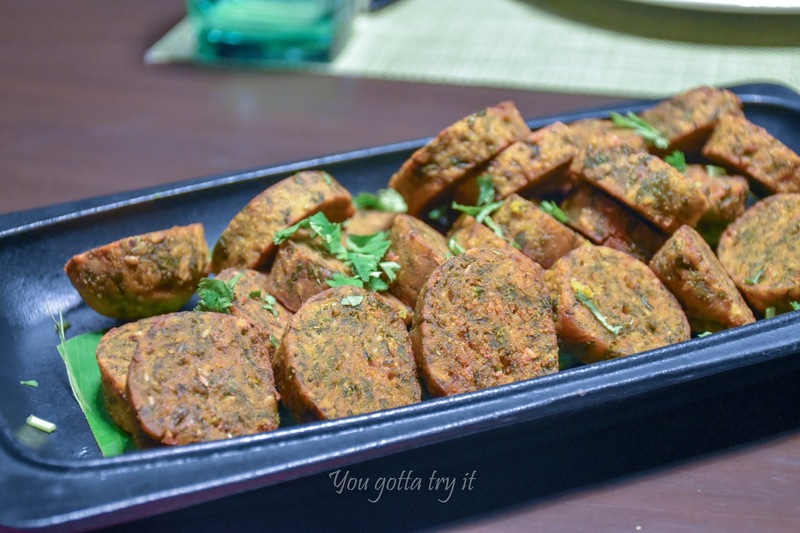 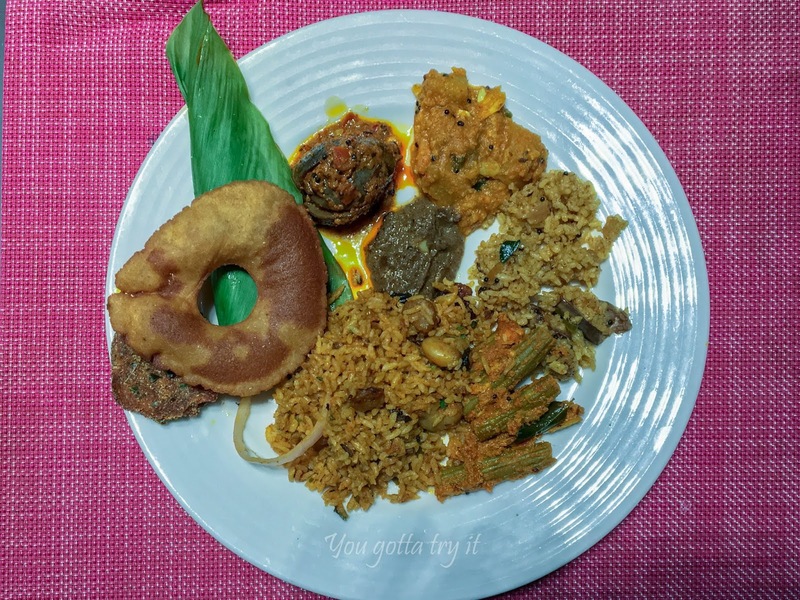 You gotta try it: Grandiose Konkan Katta at Nook at Aloft Bengaluru Cessna Business Park (14th - 25th January 2019)! Grandiose Konkan Katta at Nook at Aloft Bengaluru Cessna Business Park (14th - 25th January 2019)! Konkan cuisine is vast and beautiful just like the Konkan coastal belts covering three major states – Maharashtra, Goa, and Karnataka. 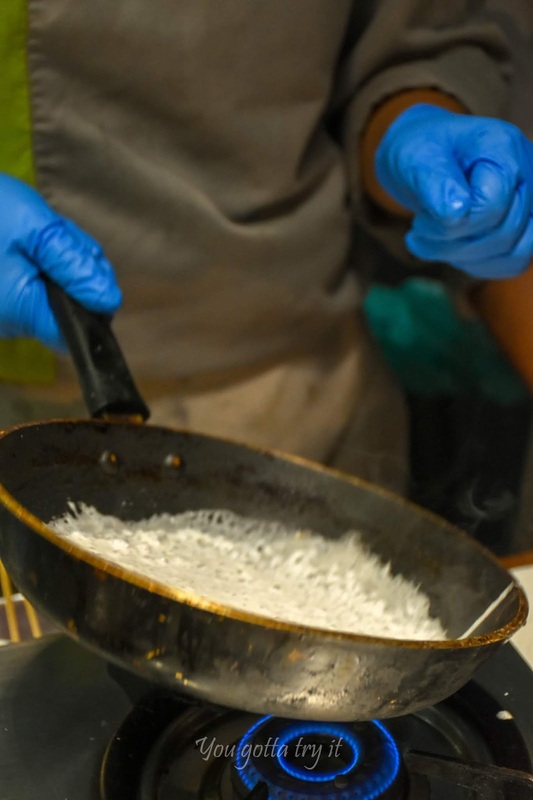 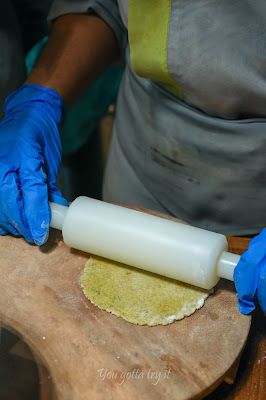 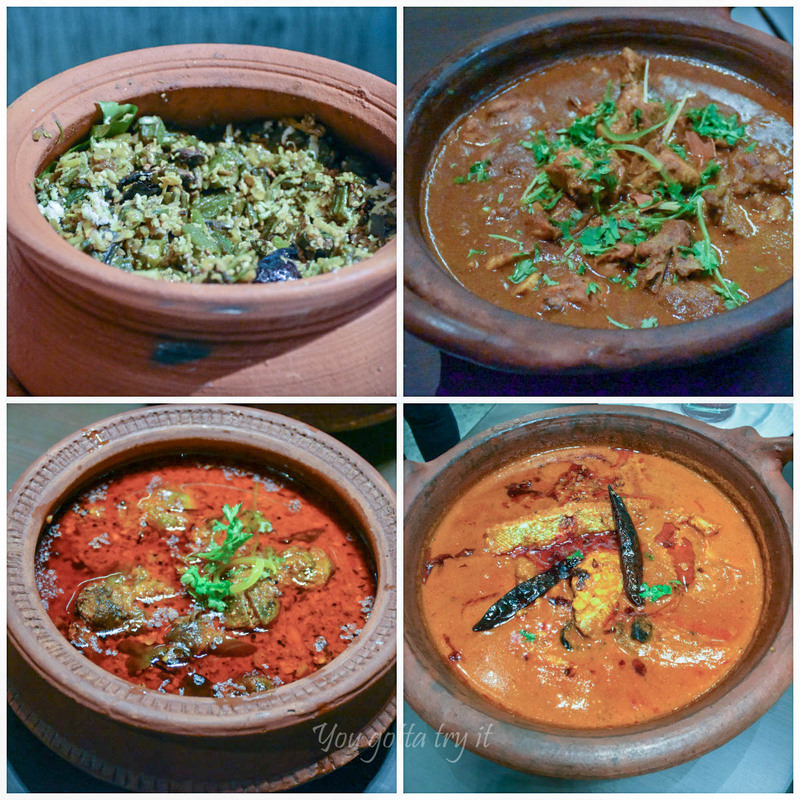 It’s high time we should celebrate our local and regional cuisines of India. 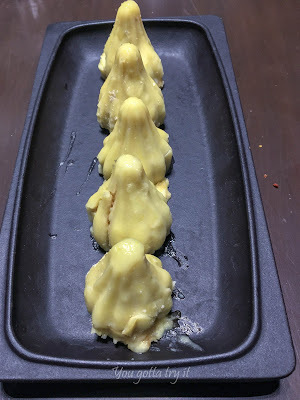 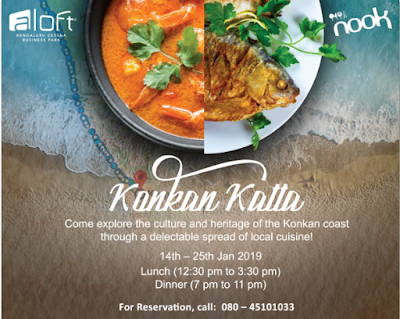 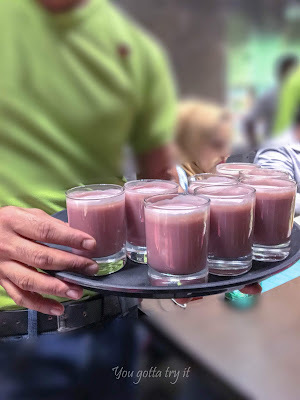 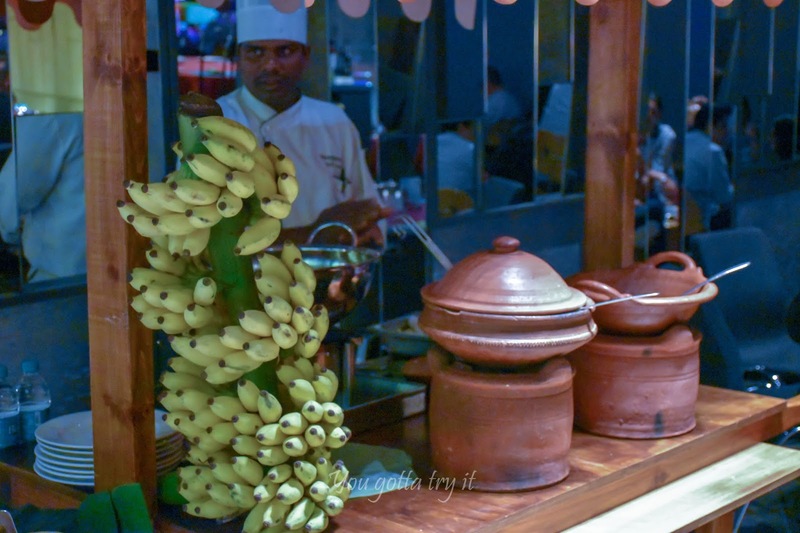 Having said that, Nook at Aloft is having a ‘Grandiose Konkan Katta’ from 14th – 25th Jan 2019 and I was invited for a fabulous dinner here recently. The coastal cuisine is predominately about seafood and that’s the main highlight of this festival along with the popular vegetarian Konkan dishes. Though the taste of seafood fiesta I had at Kochi is still in my mind, this was refreshed with best of best Konkan dishes created by Chef Amit Rane and Chef Aniket Das. 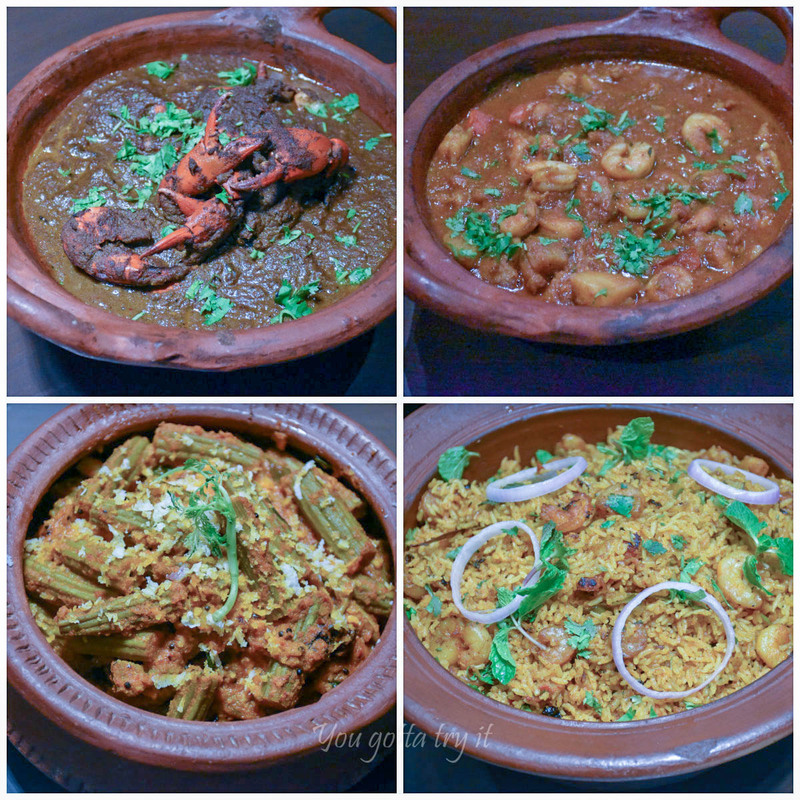 What I loved most – I couldn’t stop eating the Kolombi Bhaat (Prawns rice), and ‘Prawns and Potato curry’. 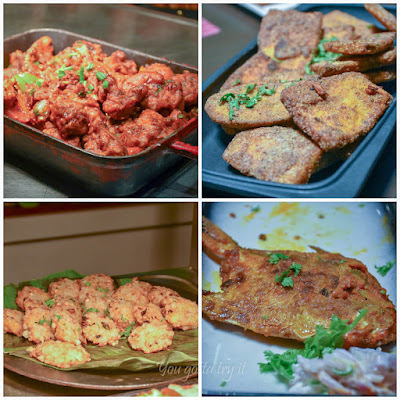 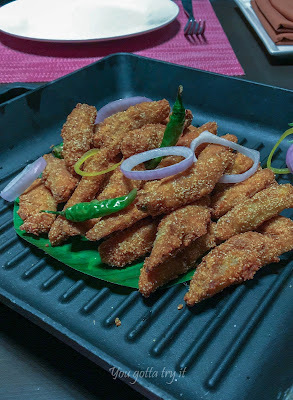 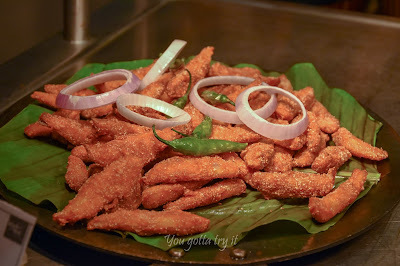 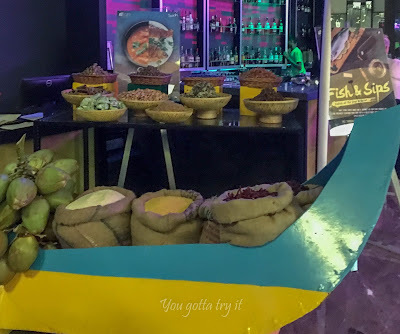 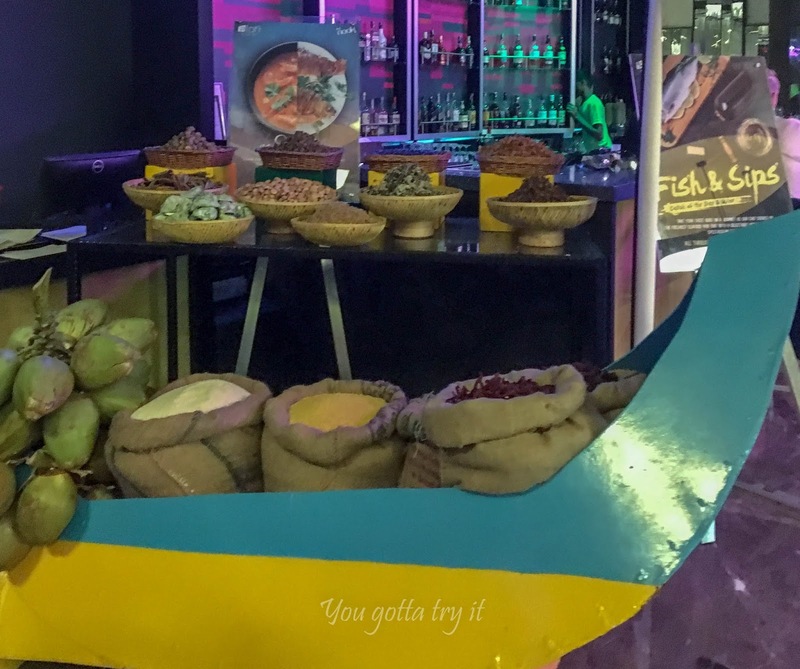 The other favorites includes - Kothimbir Wadi, Kelyache Kaap (Raw banana fritters), Bharlela Paplet (Stuffed Pomfret fry), Tallelli Mandelli (Rava coated crispy fish fry), Kombdi Vade with Malvani Chicken curry, Kurlya che kalwan (Crab curry), Malvani fish curry with Ghavne (Neer Dosa), Bharleli Vaangi (Stuffed brinjal), Jhunka Bhakar, Haldikolyanche Patholi (Sweet rice dumplings steamed in Turmeric leaves). We finished our dinner with a glass of refreshing Sol Kadhi. 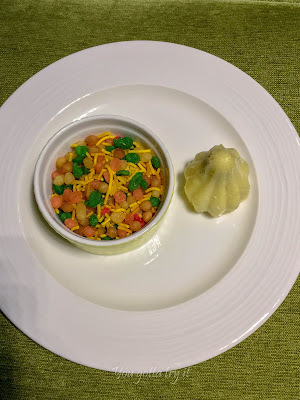 For desserts, we tried Modak, Gulab jamun, and Sev boondi. 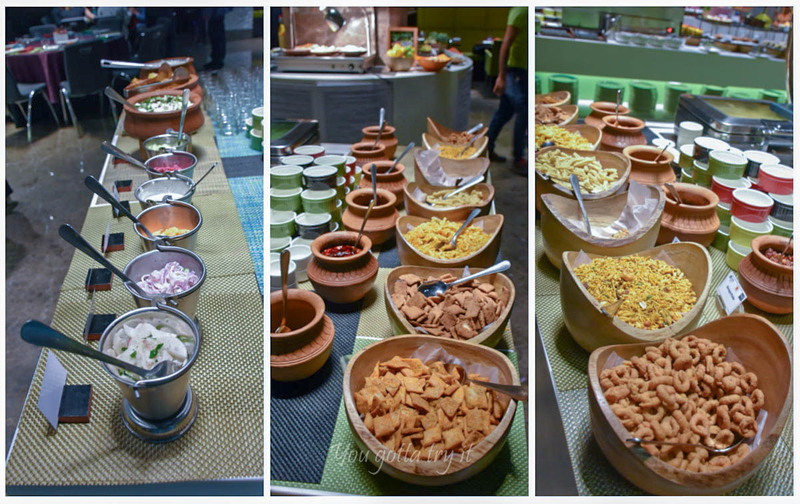 The taste of colorful sev boondi reminded the days where we used to buy sweets for ₹1/-. 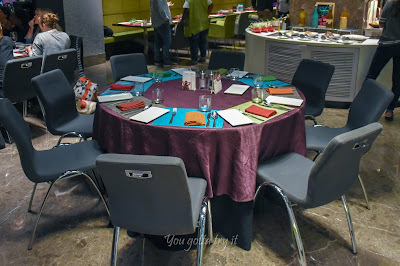 Overall I had a great dinner and would love to visit again before the fest gets over. 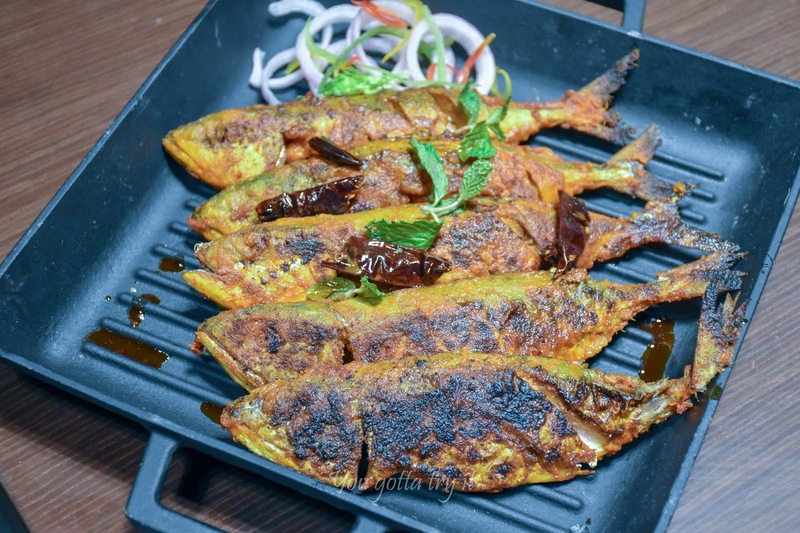 Guys… if you are in and around Cessna Business Park, then please don’t miss this mouthwatering Konkan spread with amazing seafood dishes. The buffet is available for lunch and dinner and it’s priced at ₹1150/- + taxes (till 25th Jan 2019).